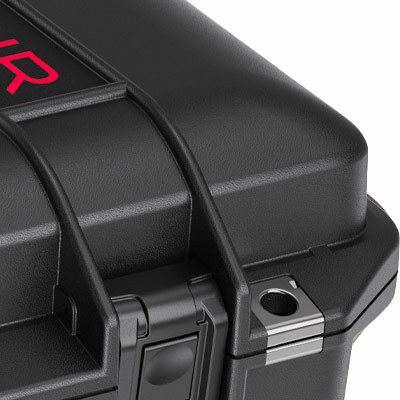 Up to 40% lighter than other polymer cases, Peli™ Air cases will lighten the loads of the dedicated pros around the world who have set out to change the game. 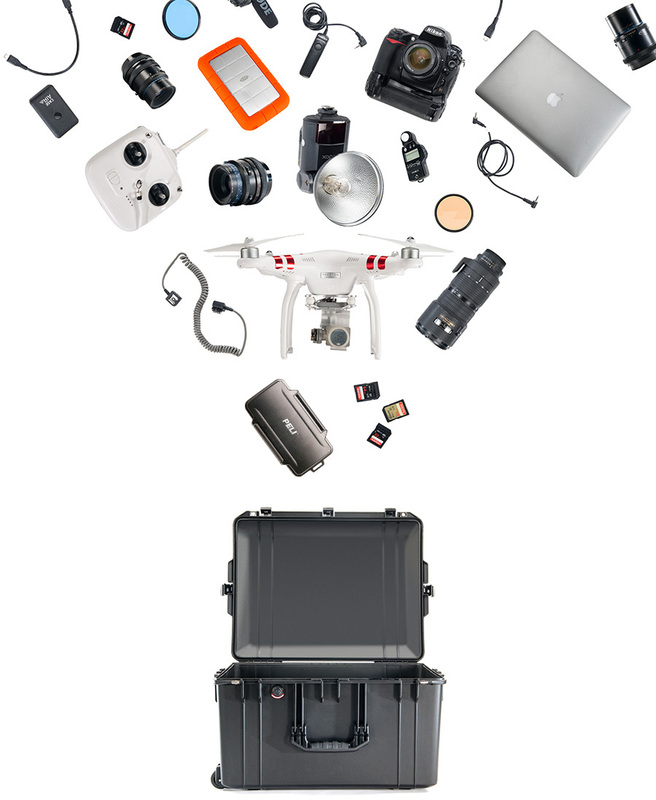 Peli™ Air case are the first in a series of remarkable innovations engineered by Peli, the pioneers of protective cases. 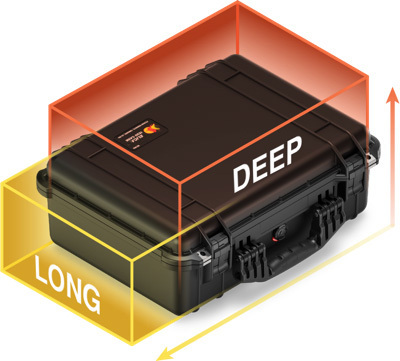 For over 40 years Peli has designed and crafted the most influential protective cases in the world, and we’re just getting started. 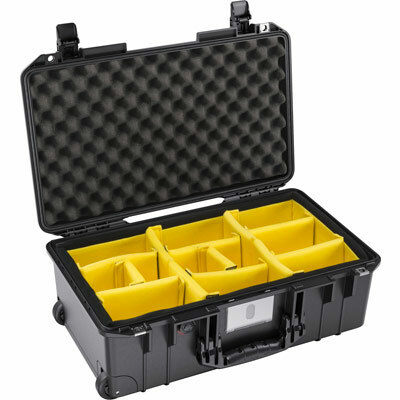 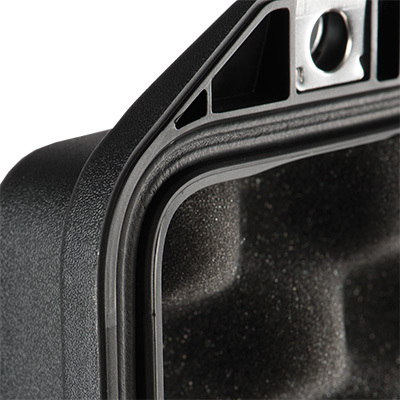 The Peli™ Air case has been designed to cut weight without compromising durability. It wouldn't be a Peli™ case if you couldn't sink it, drop it, or kick it - and the Peli™ Air case is no different. 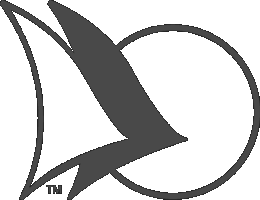 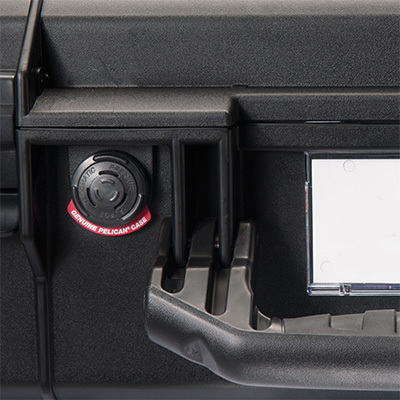 This configuration is your blank canvas. 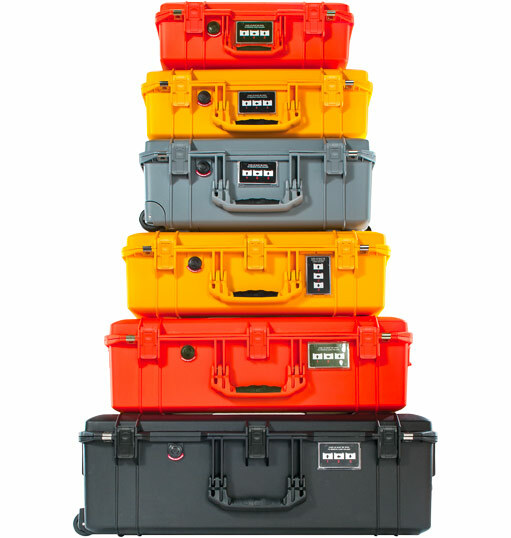 Since 1976 our original Peli™ Protector Case line has grown to over 60 unique sizes, but that is still not enough. 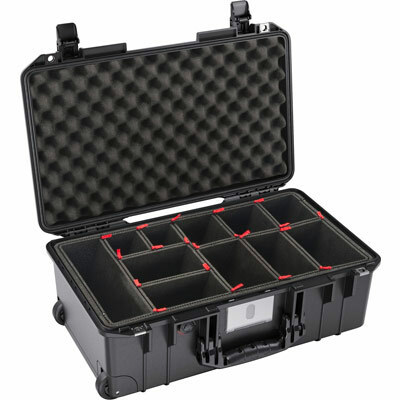 Peli™ Air cases offer both long or deep variations you won't find in our Peli™ Protector™ Case line. 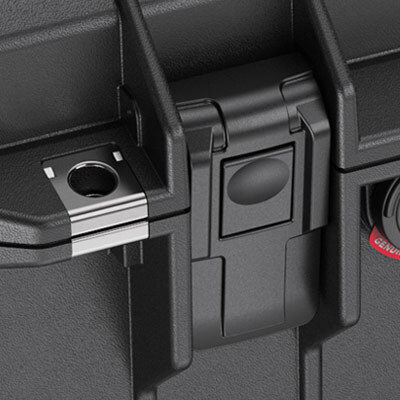 Now you can get the perfect fit.